The Steppingstone Foundation was founded in 1990 by Michael Danziger, a schoolteacher, and John Simon, an entrepreneur, who became friends while earning master’s degrees at Oxford University in the late ’80s. The two reconnected in Boston when Danziger enrolled in a master’s program at Harvard’s School of Education while Simon focused on launching his career in venture capital. Recognizing the need for expanded educational opportunities for Boston students, Danziger and Simon created The Steppingstone Foundation and admitted the first class of Scholars in 1990. 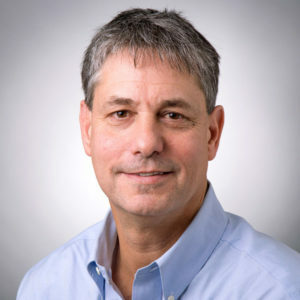 Danziger served as The Steppingstone Foundation’s first President and CEO while Simon chaired the Board of Directors until 1999. Under Danziger’s leadership, Steppingstone grew from serving 14 Scholars each year to more than 100, while also launching affiliate sites in Philadelphia and Hartford and a national association dedicated to improving college access for underserved students across the country. During this time, Danziger leveraged his network to build Steppingstone’s Board of Directors while also developing a dedicated and generous pool of funders to support Steppingstone’s mission. In 2008, Danziger stepped down as President and CEO but remained an active Board member, advisor, and fundraiser for many years. 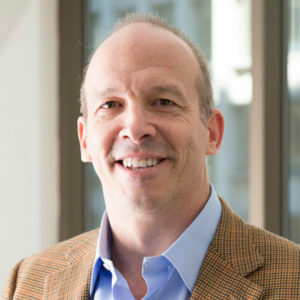 Simon, a Managing Director at Sigma Prime Ventures who founded the nonprofit Greenlight Fund in 2003, also continues to serve as an active member of Steppingstone’s Board of Directors. When Danziger passed away in November of 2017, Steppingstone established the Michael P. Danziger Teaching Fellowship Fund to help support the outstanding teachers who are so essential to Steppingstone programs. Members of the pilot class of Scholars with Danziger and Simon.